Join the Bennigan's E-Club and receive information on future promotions, new menu items, offers and upcoming coupon savings. Print coupon and receive a $5 discount on your purchase of $20 or more. Valid at participating restaurants on Sundays and Mondays only. 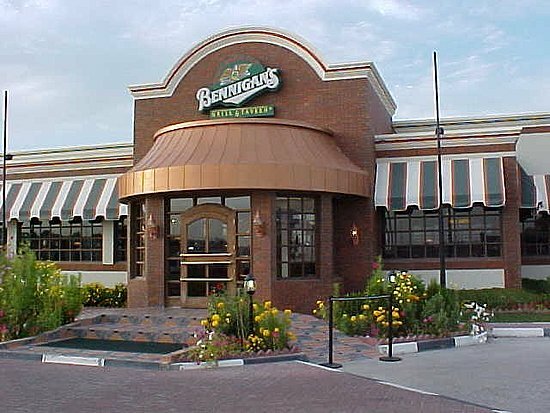 "Like" Bennigans on Facebook and receive a coupon for a free appetizer with the purchase of an entrée at your local Bennigan's restaurant. 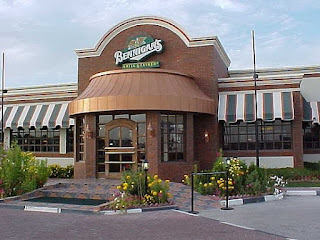 Print coupon, buy any burger, salad or sandwich and get a second one free at participating Bennigan's restaurants.